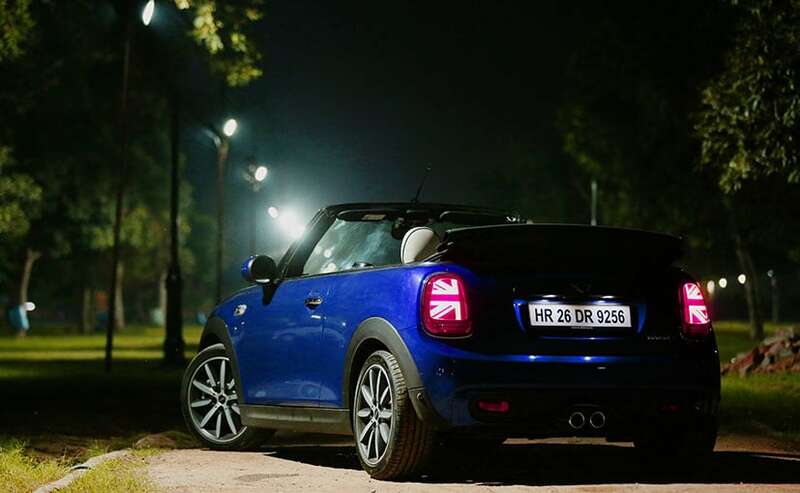 Turbo engine brings more performance. New model a lot quieter than old 6. Boot not biggest in class. Rear seat room tight for three adults. New engine thirstier than non-turbo model. Evolution, not revolution appears to be the ethos at Mazda these days. And why not, as the Japanese brand is riding the crest of the wave – in Australia at least – with strong sales and an image that places it between mainstream rivals and the prestige elite. Enter the new Mazda6, which in theory is a new generation model but in reality follows the same evolutionary upgrades as the CX-5 that came in 2017. The exterior styling is very much a subtle tweak compared to the old 6, so much so it’s hard to tell them apart unless you’re an expert. But hidden underneath the familiar skin is an all-new engine for the 6, the 2.5-litre turbocharged petrol unit developed initially for the CX-9 SUV. That, though, isn’t the only change of note as we’ll discover. Mazda has stuck with a simple four-tier range for the new 6 starting with the entry-level Sport grade then moving up through Touring and GT to the range-topping Atenza. All four trims are available in sedan or wagon bodystyle. The Sport is only available with the 2.5-litre naturally-aspirated petrol engine while the Touring can be optioned with the 2.2-litre turbo diesel. If you want the new 2.5-litre turbo petrol you’ll need the GT or Atenza; both of which can also be optioned with the diesel. We’re testing the GT wagon with the turbo petrol engine that is priced from $45,290 (plus on-road costs) which is competitive when you consider the 6’s rivals and the list of standard equipment. Included are 19-inch alloy wheels, keyless entry and ignition, dual-zone airconditioning, leather trim, heated front and rear seats, 11-speaker Bose sound system, digital radio, navigation, front and rear parking sensors and reversing camera. Unfortunately what’s not included is either Apple CarPlay or Android Auto, with Mazda only offering support for Stitcher and Aha smartphone apps. 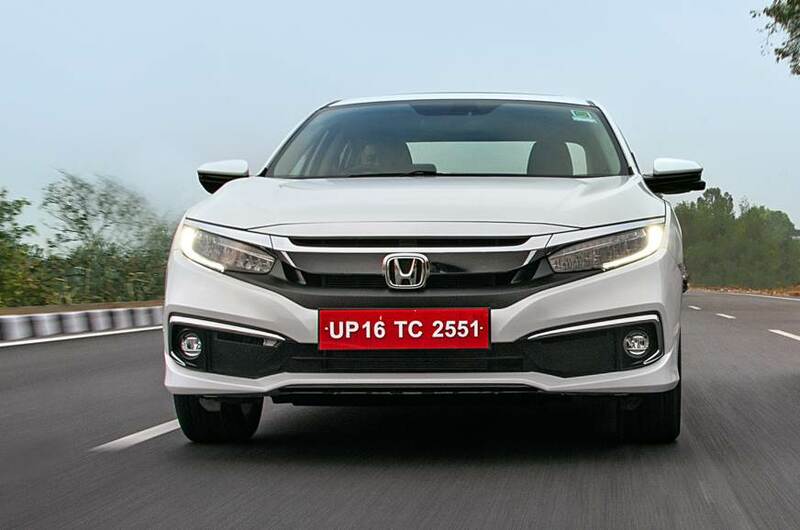 As for safety the new 6 comes with autonomous emergency braking, lane departure warning, lane-keeping assist, rear cross traffic alert and adaptive cruise control with stop & go function as standard across the range. Like the exterior the interior has been given an evolutionary makeover with many of the familiar design cues of the previous 6 carried over. There are some notable changes, however, such as the infotainment screen now sitting proudly atop of the centre fascia, instead of integrated into the top of the dash. But while the infotainment screen may look new the system itself has already dated. It is slow to process and the navigation through the menus is clumsy and lacks the intuitive flow of rival offerings. But that’s the only major blight on an otherwise impressive cabin. It may sound like PR spin at times but Mazda has genuinely blurred the line between mainstream and premium car brands and the interior of GT is a prime example. The design has a simple elegance, with minimal lines and a good mixture of high quality materials used throughout to give it an almost luxury ambience. The newly designed seats are comfortable and space is good too, both in the front and the back where there’s enough room for two adults or three kids to sit comfortably. The boot is generous with a wide and deep load area, while the integrated cargo blind that is attached to the tailgate is a thoughtful touch. This is where the new 6 does make a radical change, but even then it feels like a natural step for the brand given the development of the 2.5-litre turbo petrol engine for the CX-9. The turbo Skyactiv-G produces 170kW of power and 420Nm of torque, compared to 140kW/252Nm without forced induction in the Sport model. This isn’t a performance engine, though, and certainly doesn’t transform the new 6 into a sports sedan. It was tuned to perform like a diesel in the CX-9, with strong pulling power from low down in the rev range, instead of the top-heavy naturally-aspirated engines. What that means in the 6 is there’s excellent pick-up off the mark without the need to rev the engine hard. There’s a steady stream of torque across the rev range so whenever you put your foot down the 6 will build speed with minimum fuss. The catch for the added performance is increased fuel economy, with the turbo using 7.6-litres per 100km, compared to a claimed 7.0L/100km in the non-turbo version. 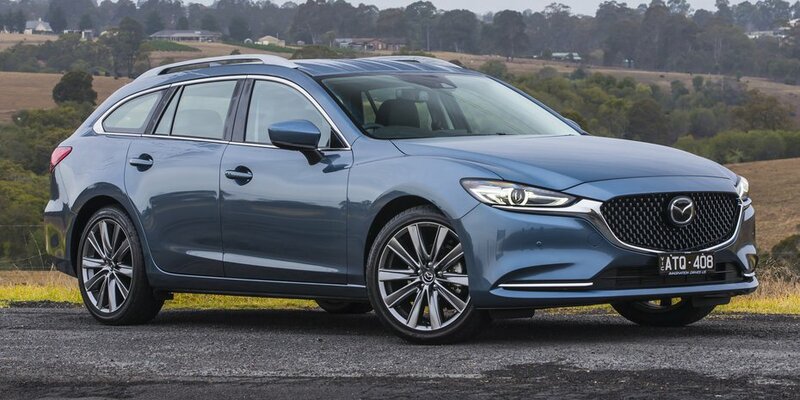 The six-speed automatic transmission may sound a little old-fashioned as rivals move to eight- and nine-speed gearboxes but the Mazda is smooth and refined so it feels well-suited to the task. As I mentioned earlier, there’s a second notable improvement to the new Mazda6 and it becomes immediately apparent when you start driving. After years of struggling to control noise in the cabin the Japanese brand’s engineers appear to have turned the corner. The sound insulation has been dramatically improved in the new 6 with significantly less road and wind noise penetrating the interior, which makes for a more peaceful ride. As for the driving experience, Mazda’s evolutionary approach pays off with the strong dynamic qualities still obvious, there’s nicely weighted and direct steering and a responsive chassis – especially for a wagon. The ride is good most of the time however the big 19-inch alloys means it can get a little shocked over sharp edges and small, repeated bumps. Mazda has taken its already impressive 6 and made it better. The new engine improves its on-road performance while the combination of the updated interior design and reduced cabin noise makes it feel like a more refined and premium car. There’s no need for a revolution when you’re on a roll. Interested in buying Mazda 6? Visit our Mazda 6 showroom for more information.